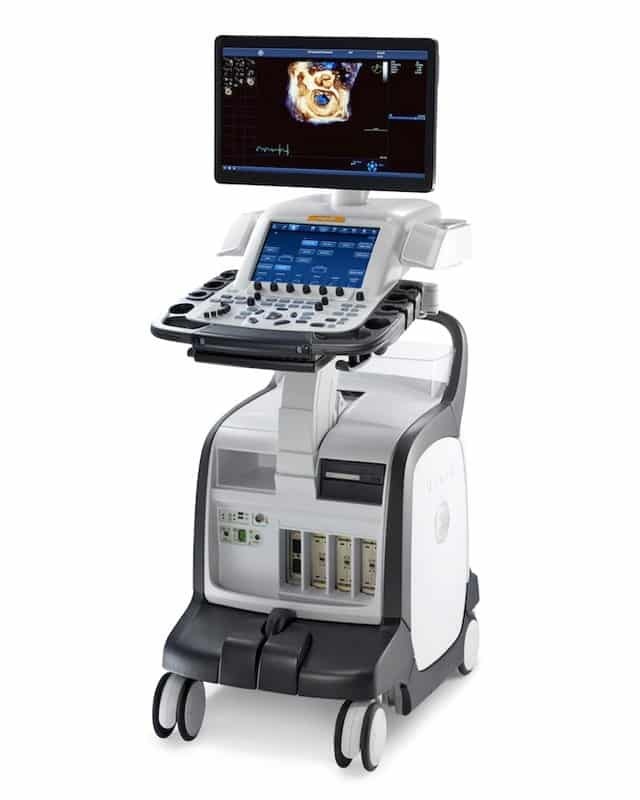 The GE Vivid e95 ultrasound is one of the most high-powered cardiovascular imaging machines currently available. Our refurbished Vivid e90 machines come equipped with the tools needed to streamline your workflow and provide the data necessary for confident diagnoses! And by using the GE Vivid e95 transducer guide, you can better understand your system and the probes it needs for the services you want to provide. Use the GE Vivid e95 transducer guide below for reference and when you find the ultrasound probe you need, contact us by filling out a form here or call 317.204.3012.